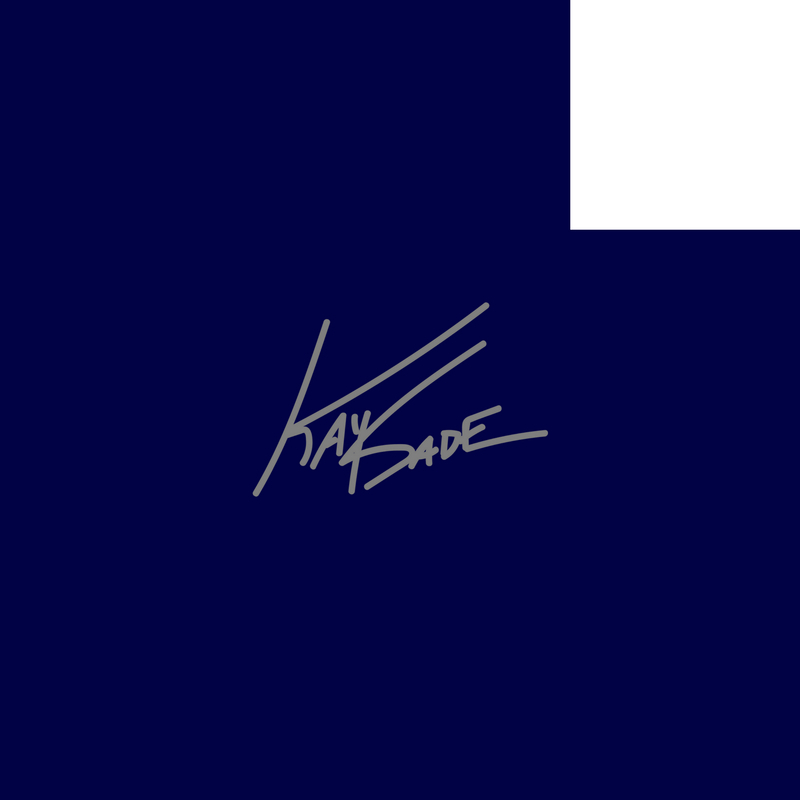 Former member of ‘Knu Black’ rap duo, Kay Sade, is out with a new song titled “Speed Up”. It is self-produced and is a continuation of the verse I wrote for Dru Bex’s “Gotta Go” Challenge. Since so many people gravitated towards that IG video, I decided to turn it into a full song. It’s a reflective, self-encouraging piece about keeping faith, being resourceful and maintaining momentum through any circumstance. ‘Speed Up’ was produced by Kay Sade, and a link to the song will be available this week.